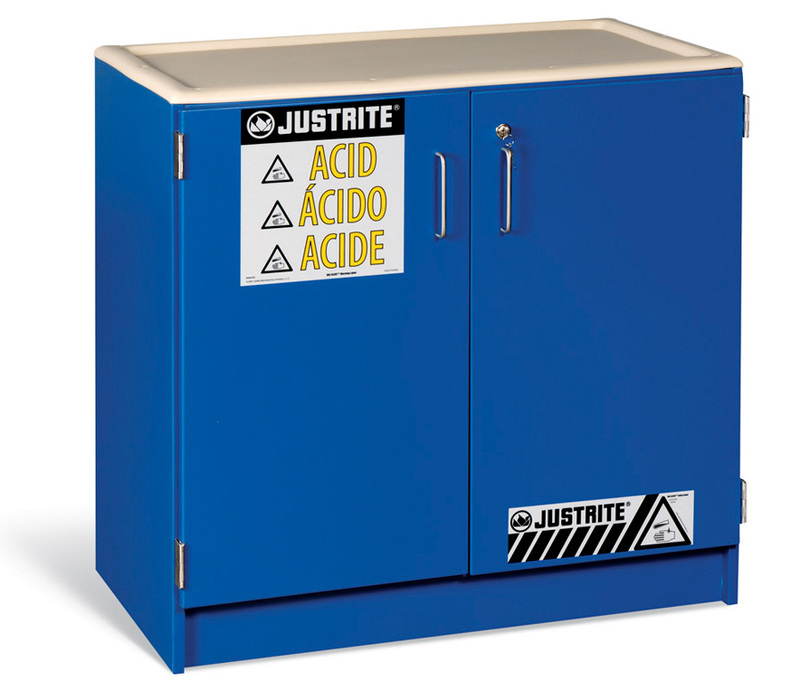 Even before there was OSHA, there was Justrite. 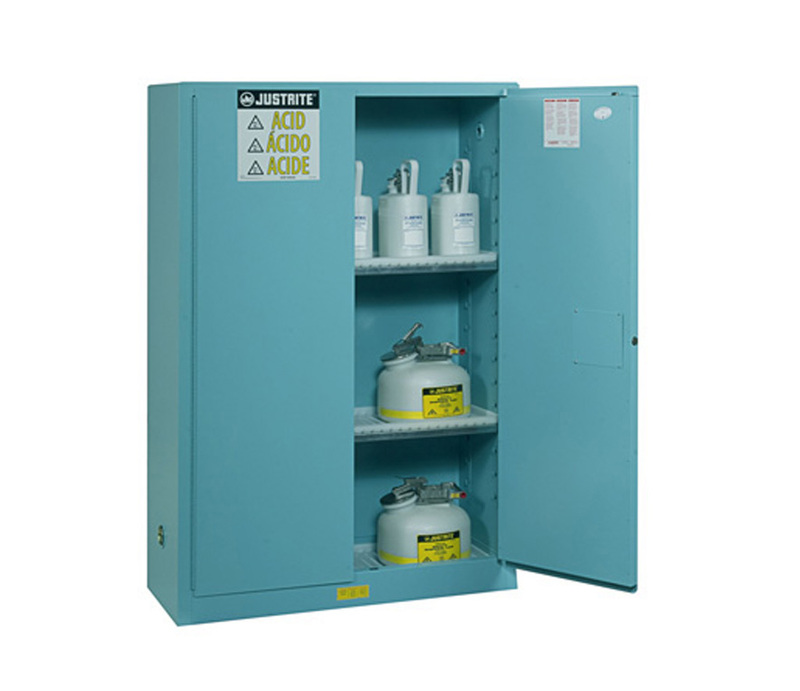 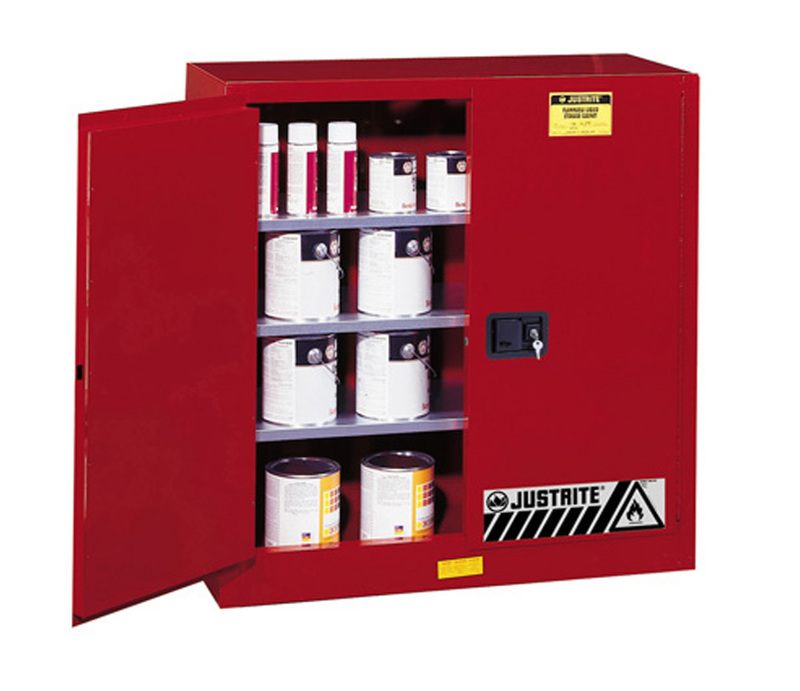 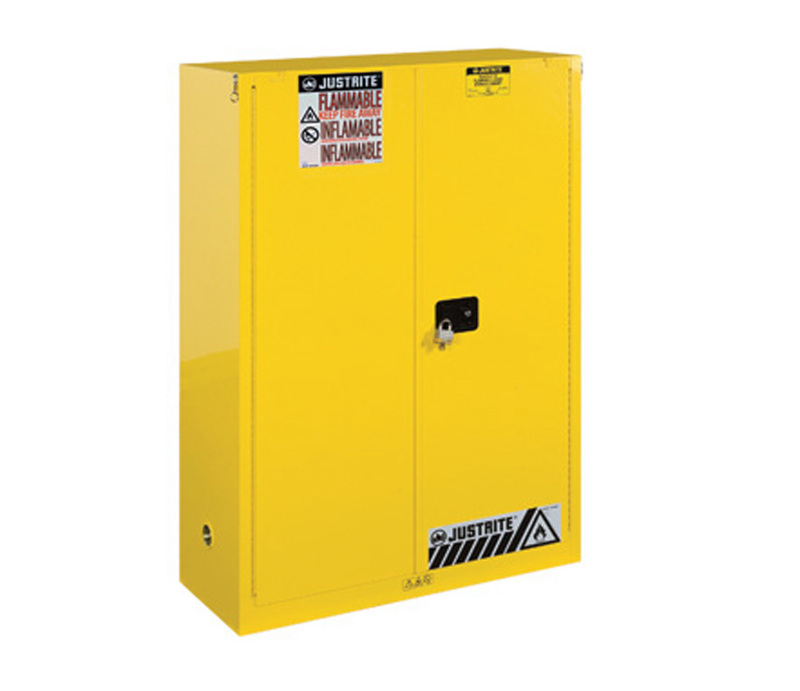 Concern for worker safety dates back to the early 1900’s, when Justrite introduced the first safety can designed to safely store and pour flammable liquids. 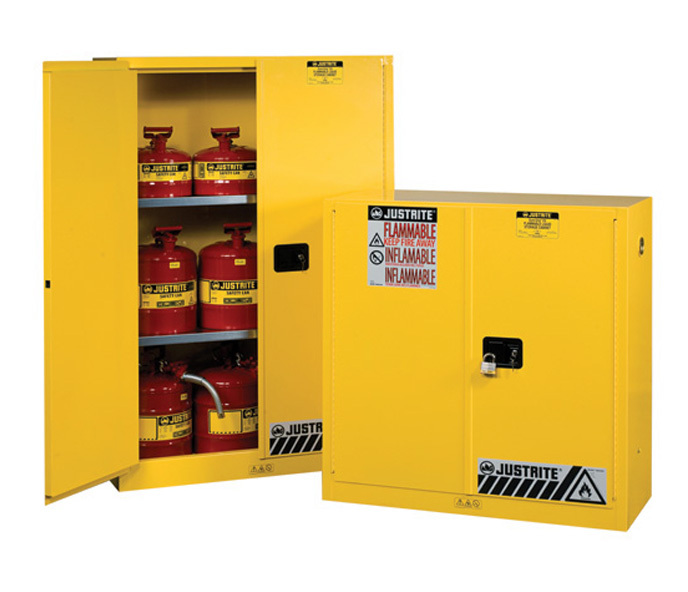 Gasoline, chemicals, solvents, and a variety of hazardous liquids help in the operation of many manufacturing facilities and maintenance areas across a wide span of industries. 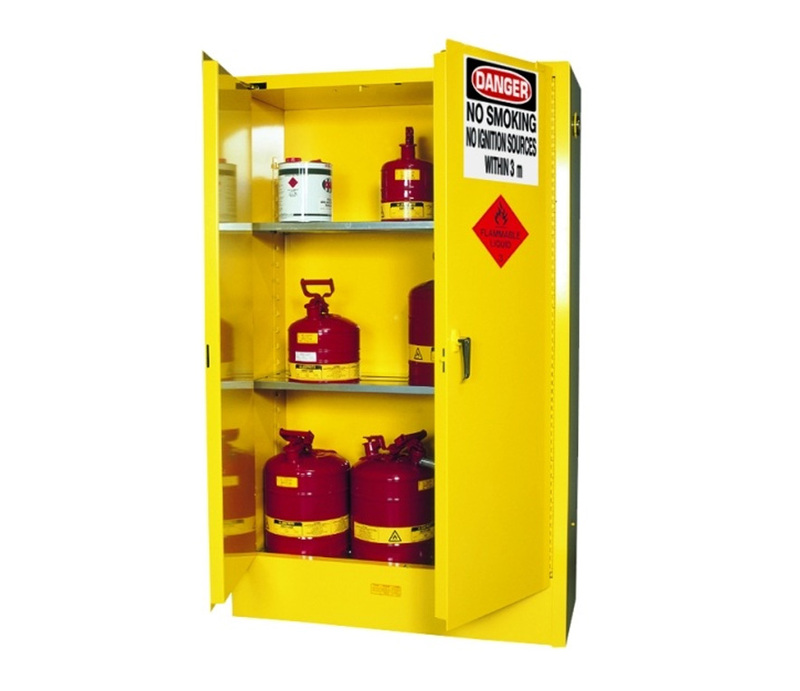 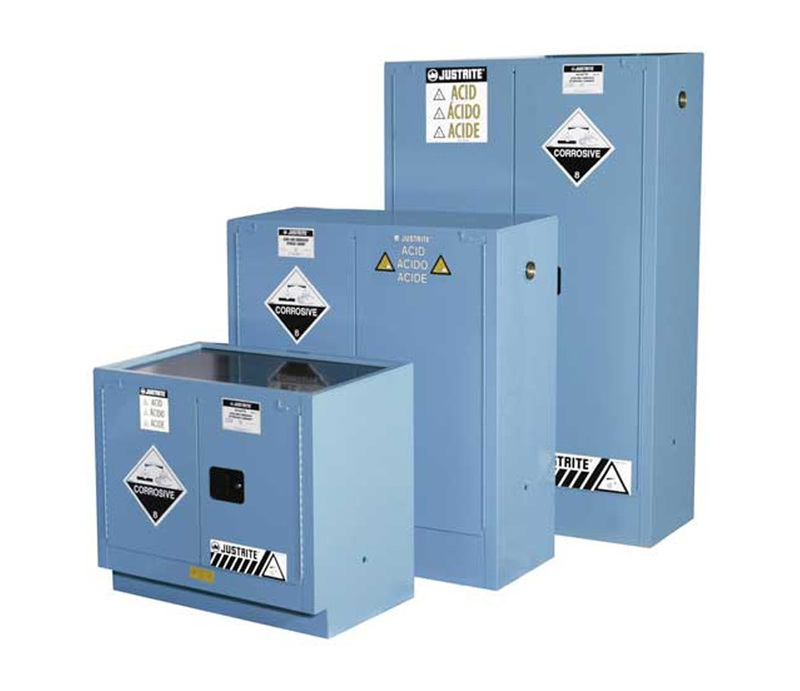 Virtually every place of business has occasion to use flammable or combustible liquids. 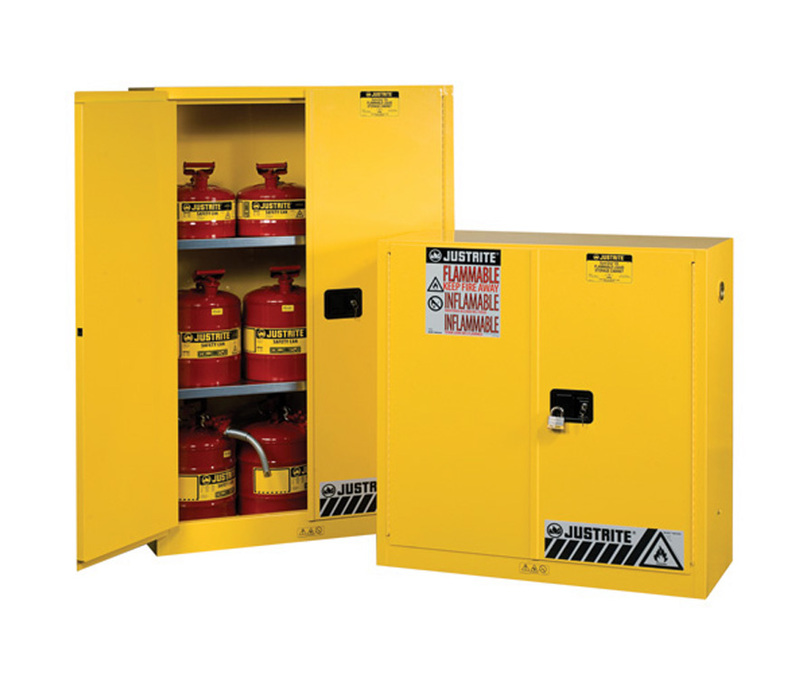 Whereas hazardous materials are needed to run a business, they might also present catastrophic problems if not handled and stored properly.